What is the SBDC, FCEDC and ADVOCAP and which one can help you? With so many local, regional, and state options available, it can be confusing. The reality of entrepreneurship is that you can’t do it all on your own. You need the resources and support of talented and experienced people to help you succeed. That’s where IGNITE! Business Success comes in. What is IGNITE! Business Success? IGNITE! Business Success is a cross-sector of partners from different fields: non-profits, business, government, and academics collaborating together for a common purpose. IGNITE! 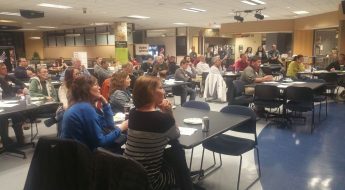 Business Success brings together resource providers for the entrepreneur and inventor and operates as one entity or a “system” for Fond du Lac County. Resource providers started meeting in November 2012 to discuss ways to collaborate more effectively to provide entrepreneurs and inventors with the resources needed to grow. 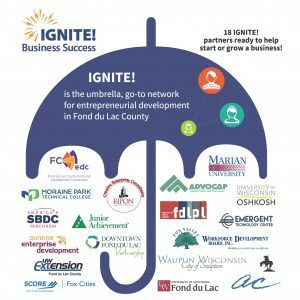 In September 2014, these partners officially launched IGNITE! Business Success. Today, the resources provided through the partner network are varied and include business plan consulting, financial projections, and market research assistance. They also assist in making connections with professionals, such as lawyers and bankers, gaining access to office and meeting space, and so much more. There are currently 18 organizations in the network that have come together to deliver integrated and comprehensive entrepreneurial support services. 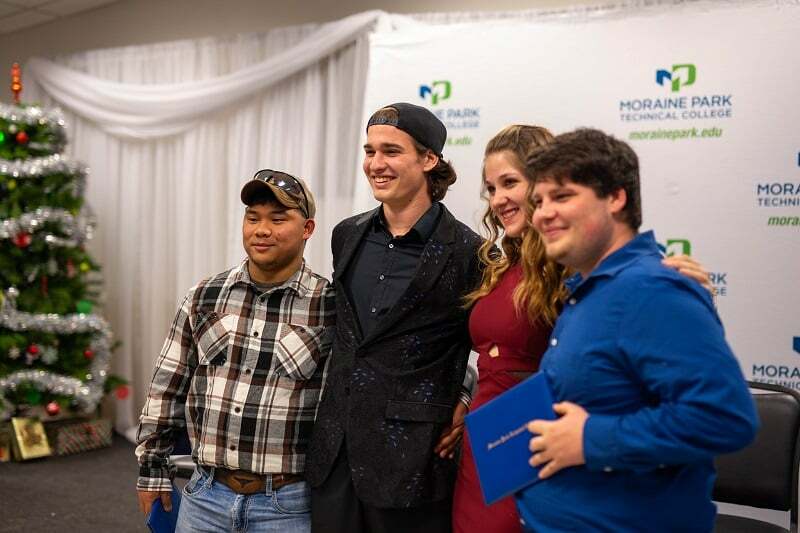 Entrepreneurial classes, workshops, certificate and degree programs are provided by Moraine Park Technical College. Other training is provided through Imagination Network (inventors & entrepreneurs club), UW-Extension, and SCORE. 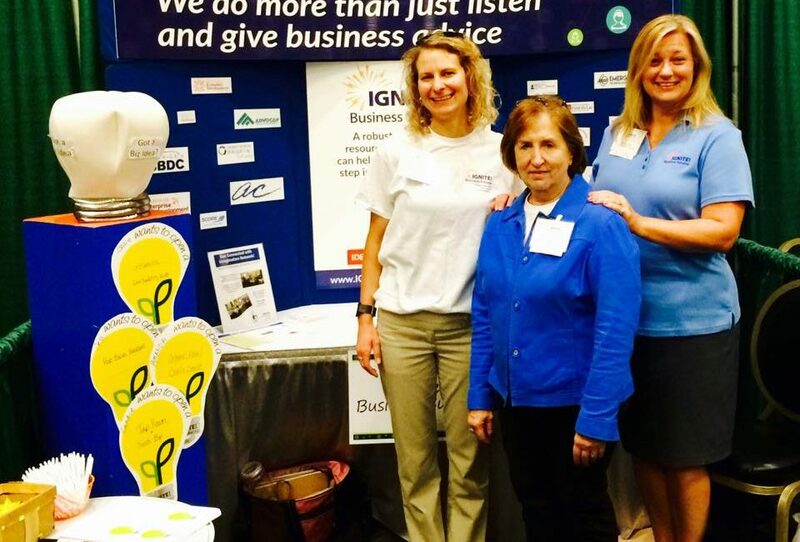 “There is added value in working with other organizations”, said Laurie Barz, Community Coordinator at Moraine Park.